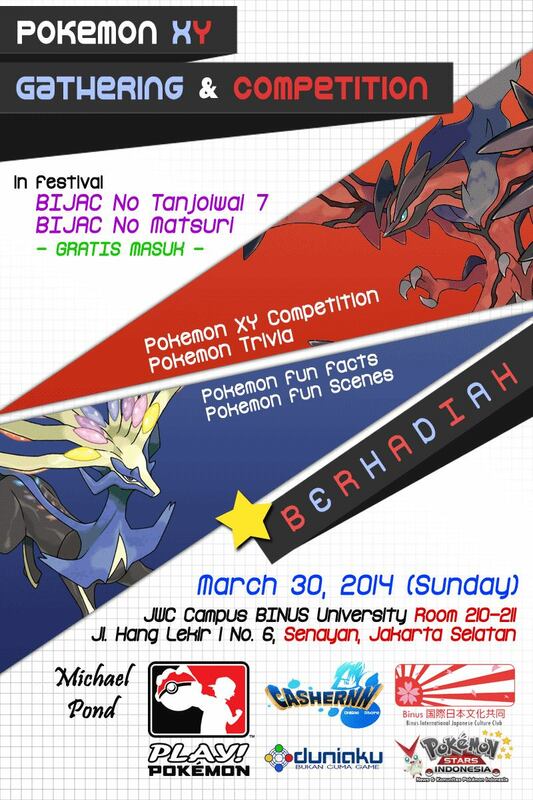 We will participate in Binus University Event, called as Bijac no Tanjoiwai 7. Unfortunately, due to the delay (probably because of political issue) the Nendonesia T Shirt will not available tomorrow because the printing company is sending the shipping estimation is at 5 April 2014. 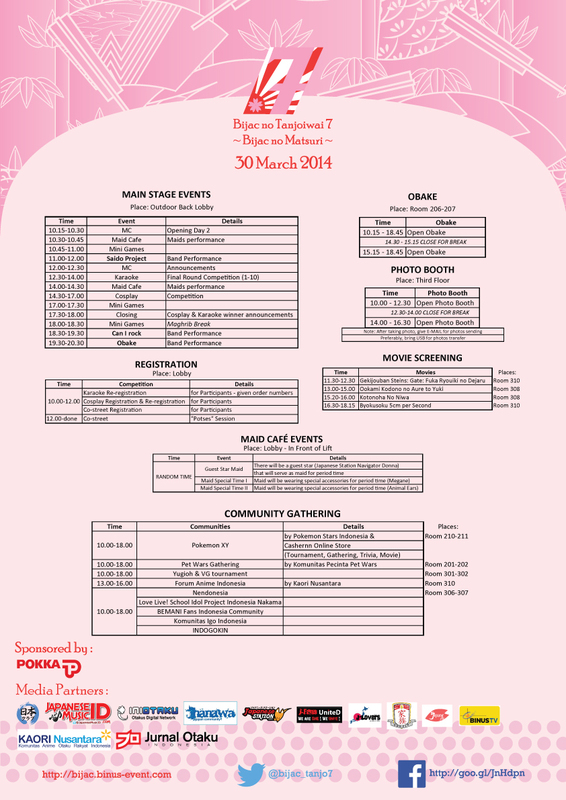 This entry was posted in Event and tagged Bijac no Tanjoiwai.